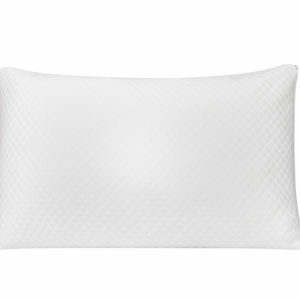 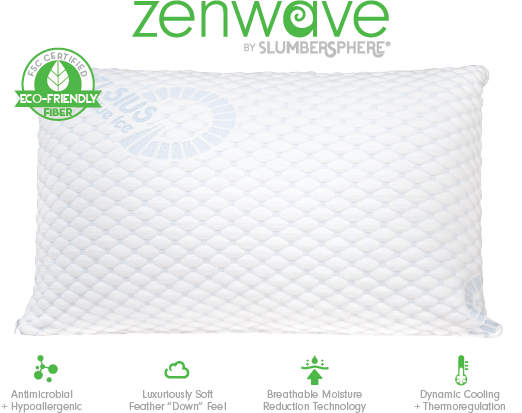 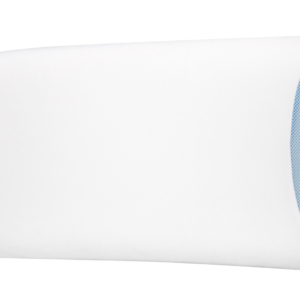 The Zenwave SmartPillow has Celsius Cool Spots which create an Intuitive, Dynamic Response to environmental changes for a perfectly cool + dry microclimate while you sleep, transferring moisture + heat away from the body. 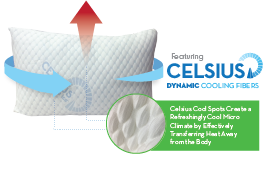 Environmentally Friendly + Sustainably Produced Tencel® naturally regulates moisture. 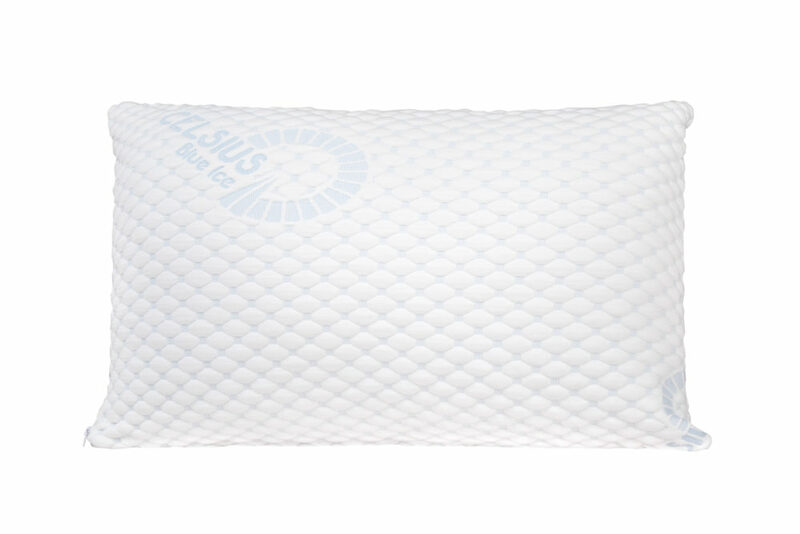 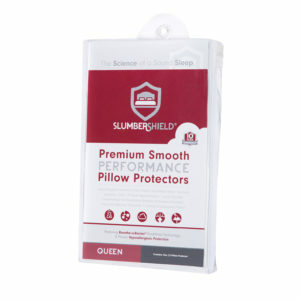 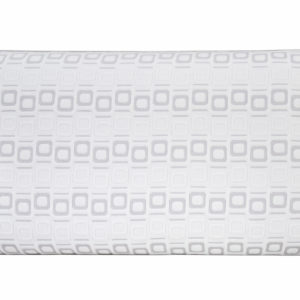 Shredded Memory Foam contours to your sleep position.